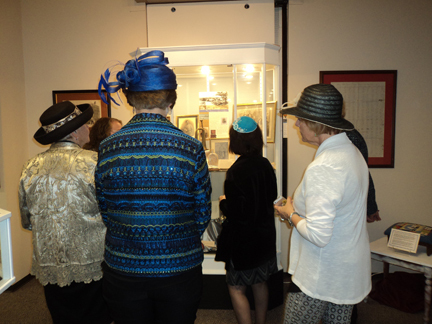 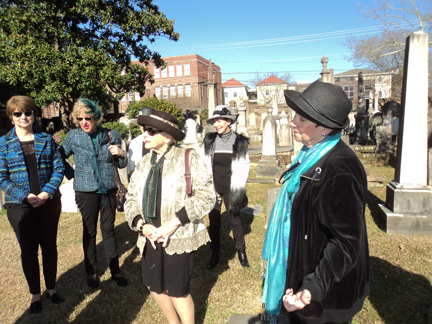 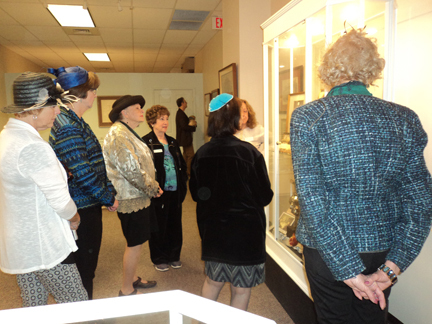 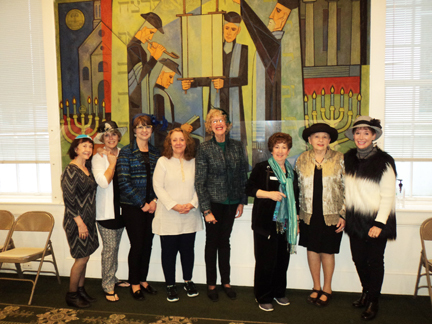 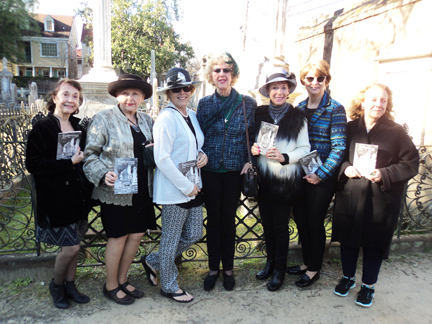 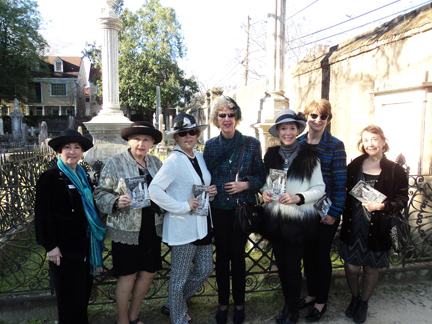 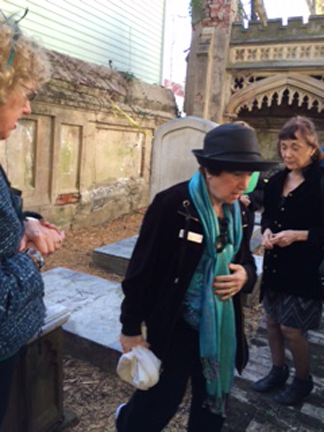 The Hat Ladies spent a most fascinating afternoon visiting the oldest continuous Reform Temple in the Southeast and touring the historic Jewish Cemetery on Coming Street. 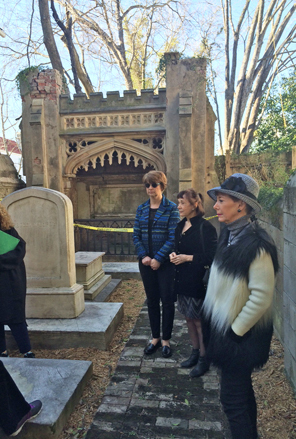 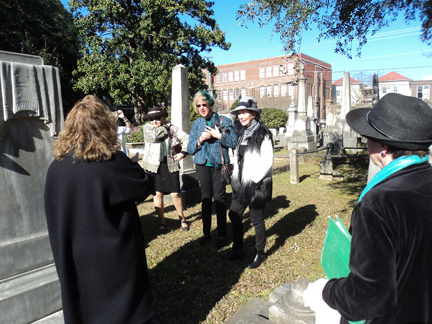 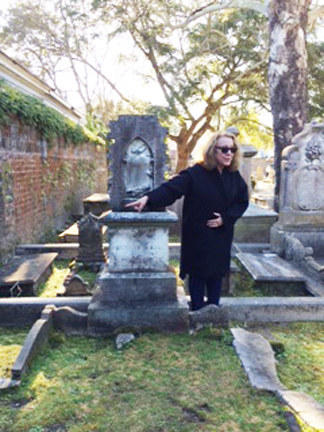 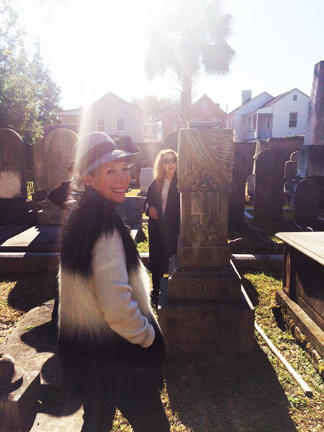 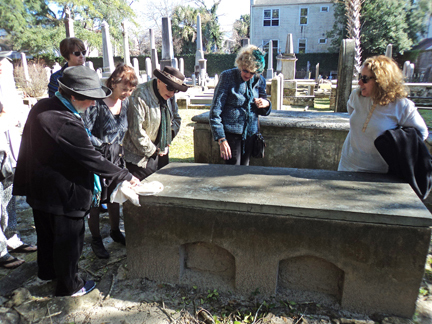 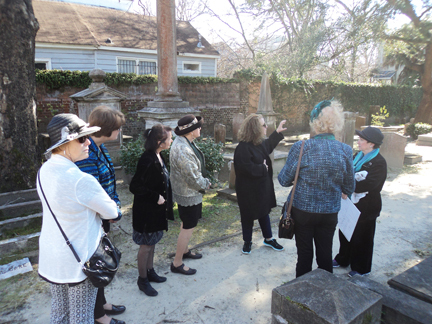 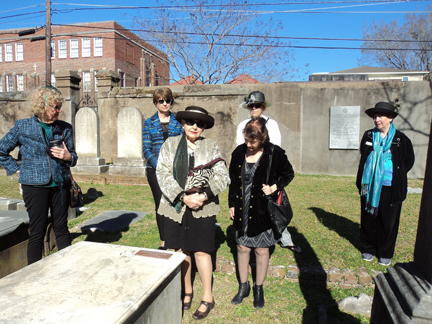 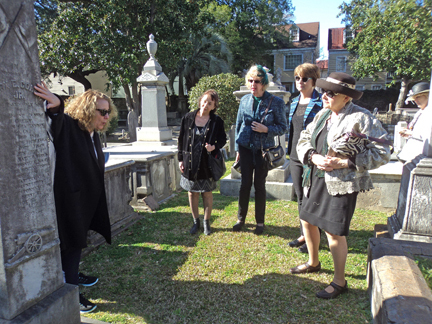 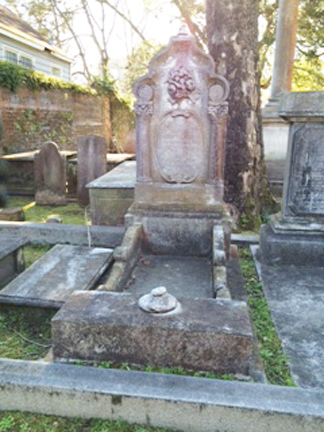 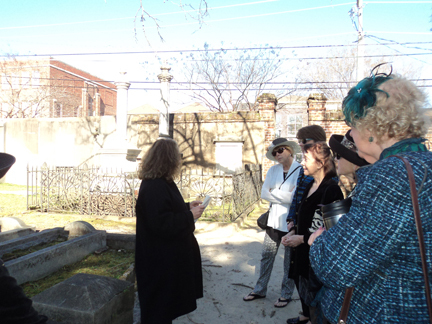 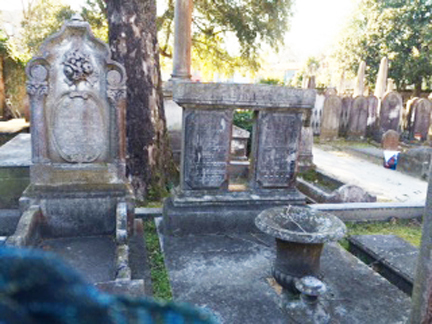 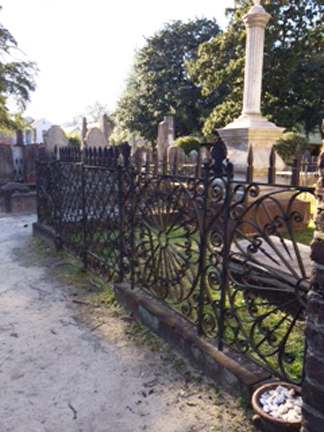 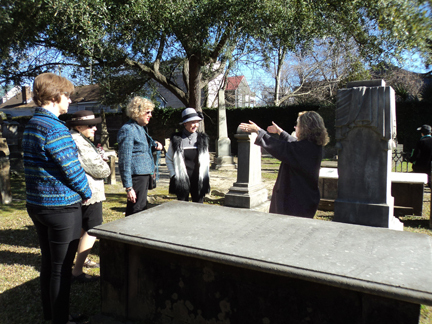 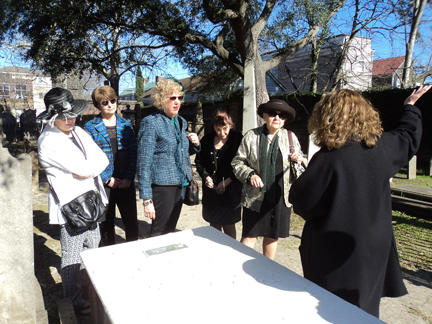 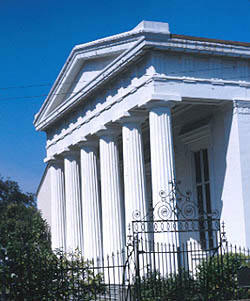 The Temple portion provided insight into Judaism, while the Cemetery Tour was a lesson in Charleston's unique history thanks to the religious freedom it offered. 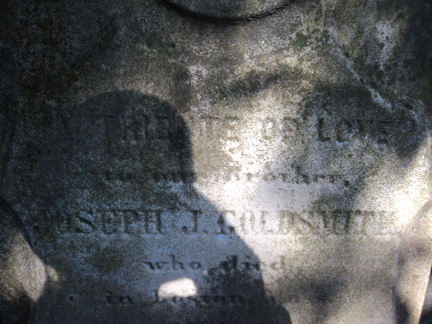 Archie may have found a long lost relative (Goldsmith). 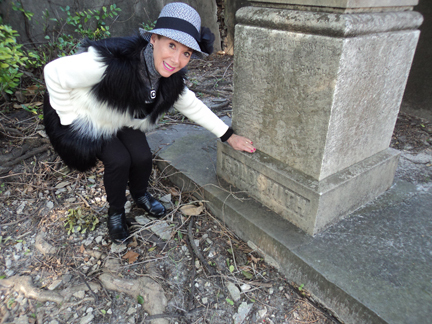 Kimberly might have found one of hers, too (DeLeon).